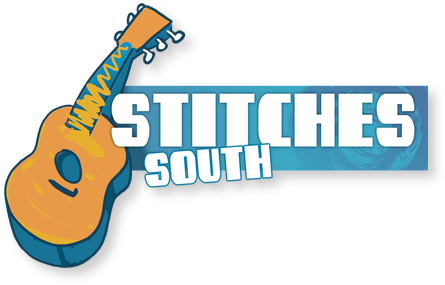 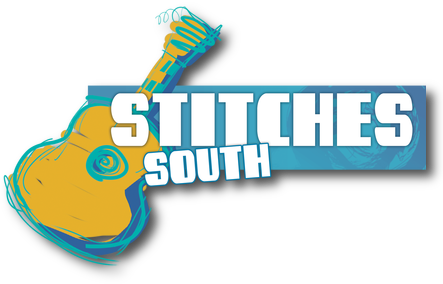 STITCHES South Works Package & $500 Cash Giveaway! 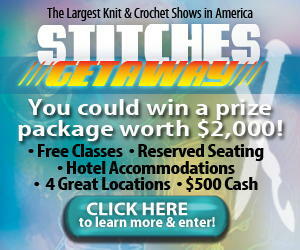 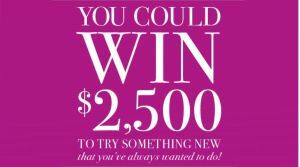 Stitches East Grand Prize Giveaway! 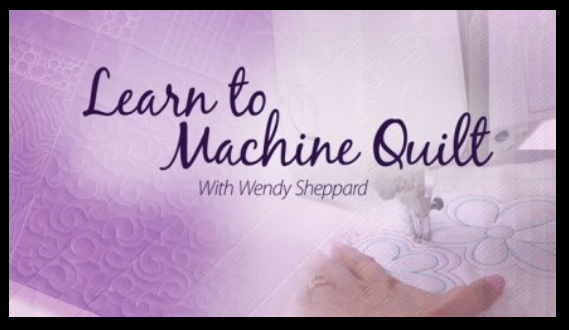 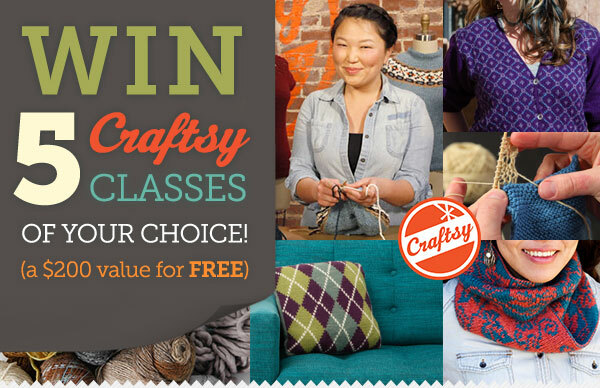 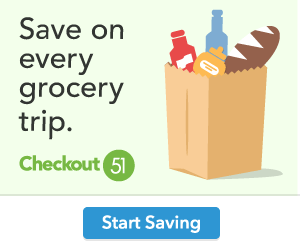 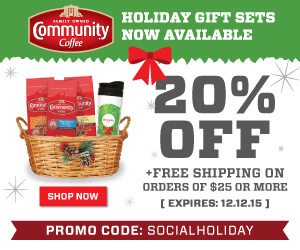 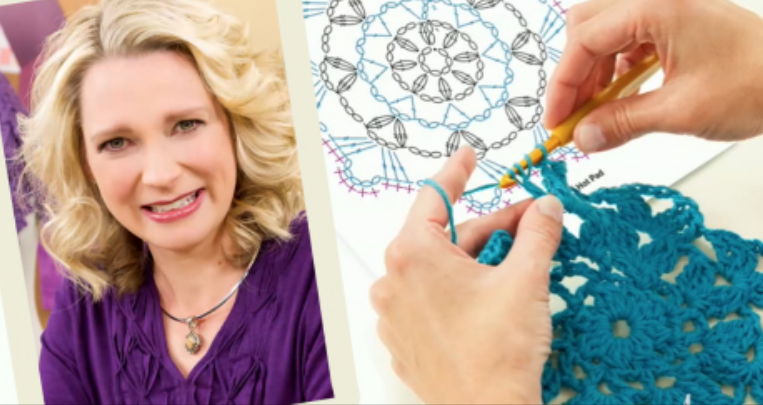 Save Up to 50% on All Craftsy Classes!